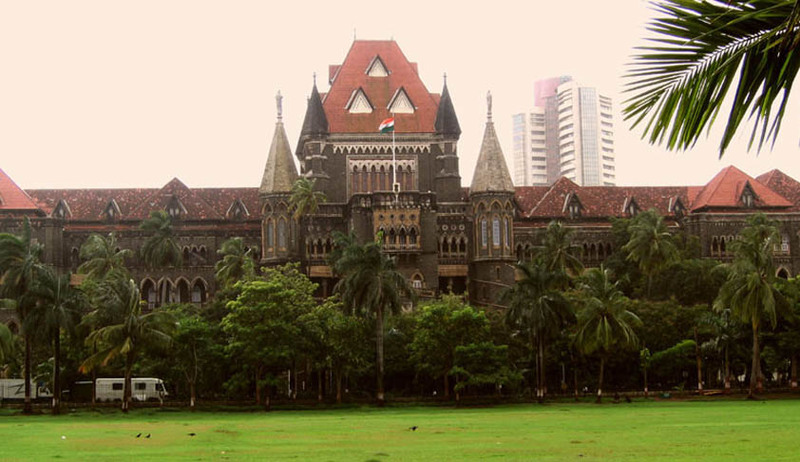 The Bombay High Court has directed the State “not to compel any individual to declare of specify his religion in any form or any declaration.” The Court also pronounced that by the virtue of Article 25 of the Constitution of India, every individual has the right to say that he does not belong to any religion or does not practice any religion. The judgment was given after a public interest litigation was filed in the Bombay High Court, contending that a citizen has a right to claim that he does not belong to any religion. The petitioners in the case were members of Full Gospel Church of God” and they claimed that they believed in existence of Lord Jesus but did not believe in Christianity. They had also contended that Lord Jesus never intended to form any religion and that bible is entirely silent about religion. The judgment also set aside the government press order.